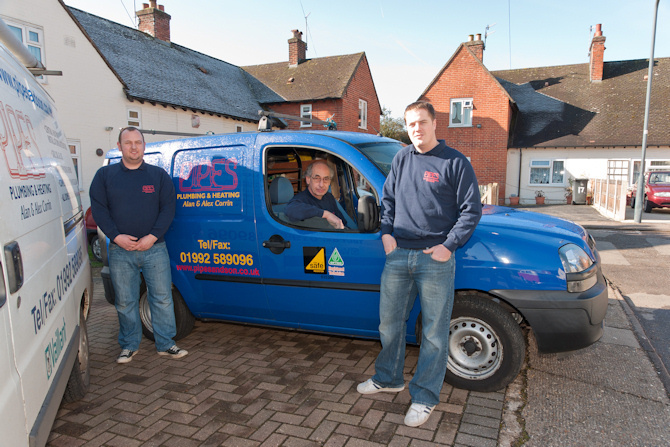 Established in 1983, PIPES Ltd is a family firm specialising in Plumbing, Heating, Gas and Electrical Services. in doing so, has helped over 3000 satisfied customers. clients are referred to us by previously satisfied customers. We pride ourselves on our reputation for reliable, friendly service at a fair price. All our engineers are members of the Gas Safe Register, so you can be confident we are fully qualified and authorised to work with gas. 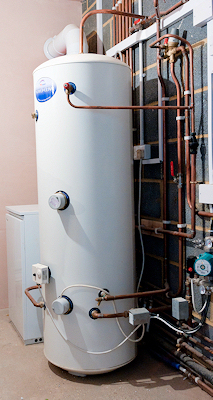 At PIPES Ltd, we understand that your time is precious – we know how frustrating it is to wait in for a tradesman who doesn’t turn up on time (or at all!). We endeavour to arrive on time for all consultations and jobs, and to complete any necessary work with minimal disruption to your home. CALL US TODAY FOR A FREE INITIAL CONSULTATION AND QUOTE. WE OFFER A HUGE RANGE OF SERVICES, SO IF YOU CAN’T FIND WHAT YOU NEED LISTED ON THE WEBSITE, PLEASE CALL US TO DISCUSS YOUR INDIVIDUAL REQUIREMENTS.